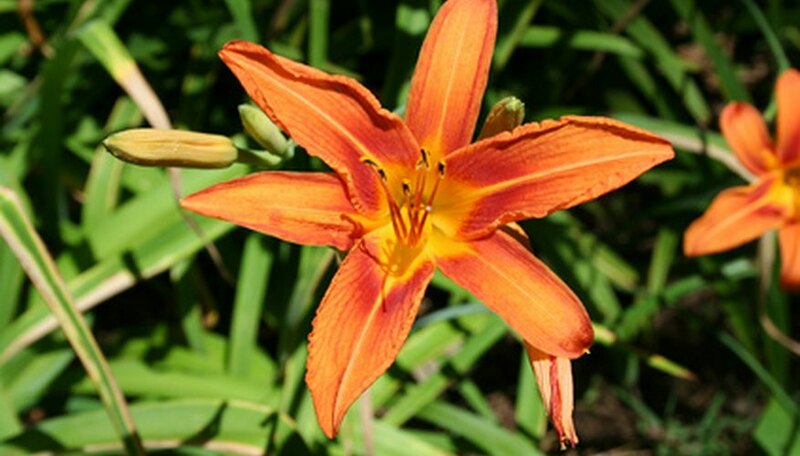 Tiger lilies are well-known as the orange-spotted lily that grows in ditches across North America. The roots of the lilies were eaten by Native Americans. The lilies are also popular in Asian dishes, with the flower being also edible. Medicinally, tiger lilies are believed to relieve congestion and nausea. Most lilies, including the tiger lily, are grown from bulbs. However, the tiger lily can also be grown from seeds harvested from the plants. Put two tiger lily seeds into each of your plastic sandwich bags about three weeks before the last frost. Add about 2 inches of vermiculite to each bag. Shake them gently to mix the seeds into the vermiculite.